7. fast delivery and cheap shipping cost, we have our own forwarder(long contract), we have best discount on shipping cost. 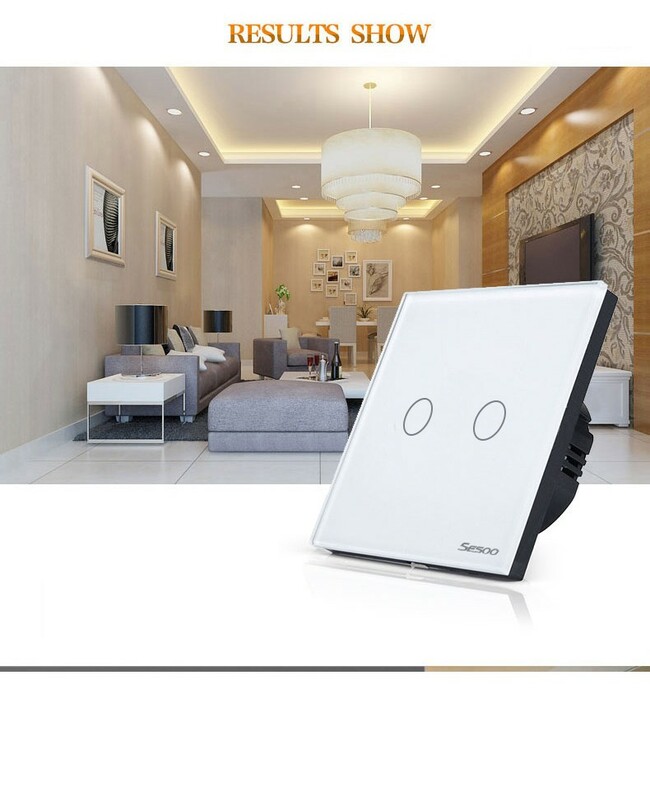 With touch function and remote control function, it is equipped with a remote controller. 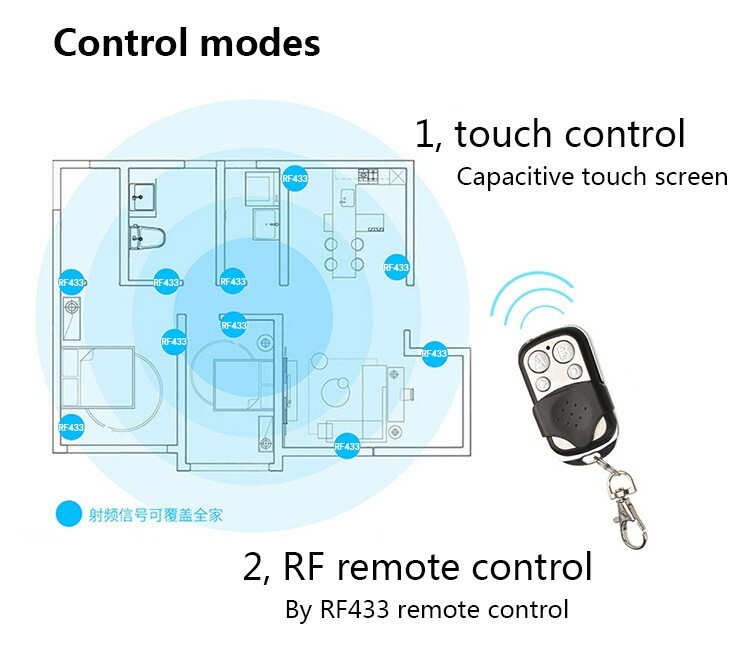 1.The remote control switch has the function of long distance remote control, which is up to 100 metres in the open field and can be up to 20 meters indoors, to meet different customer needs . 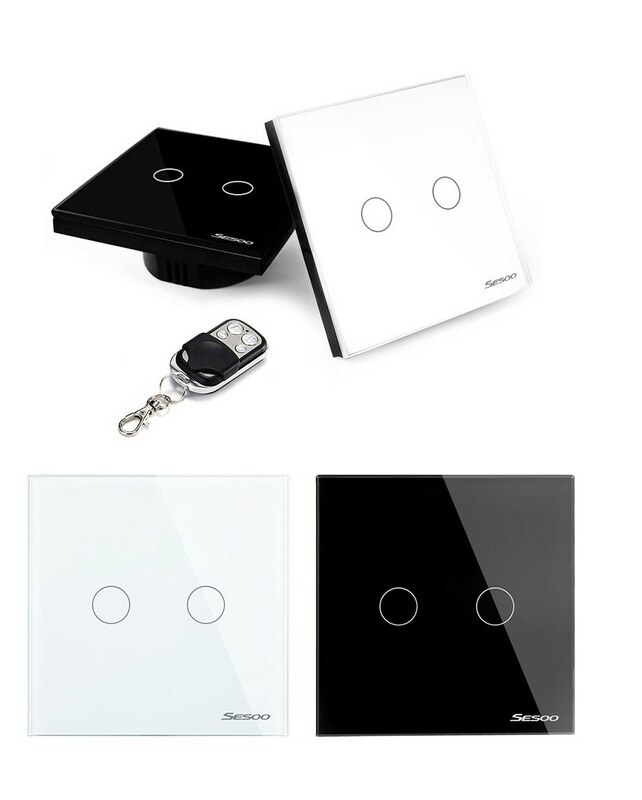 3.Users touching keys can be issued the sound of “di” , and the prompt to dial the code switch or cancel the prompt function . 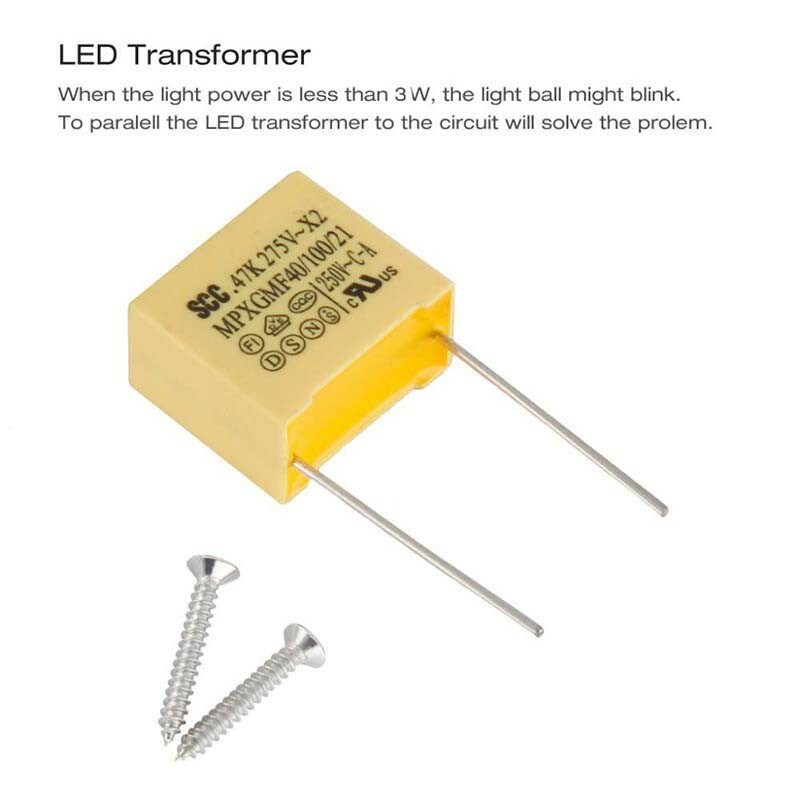 3.Used as a night light at night, it can dial the code switch settings or cancel the function of background light . 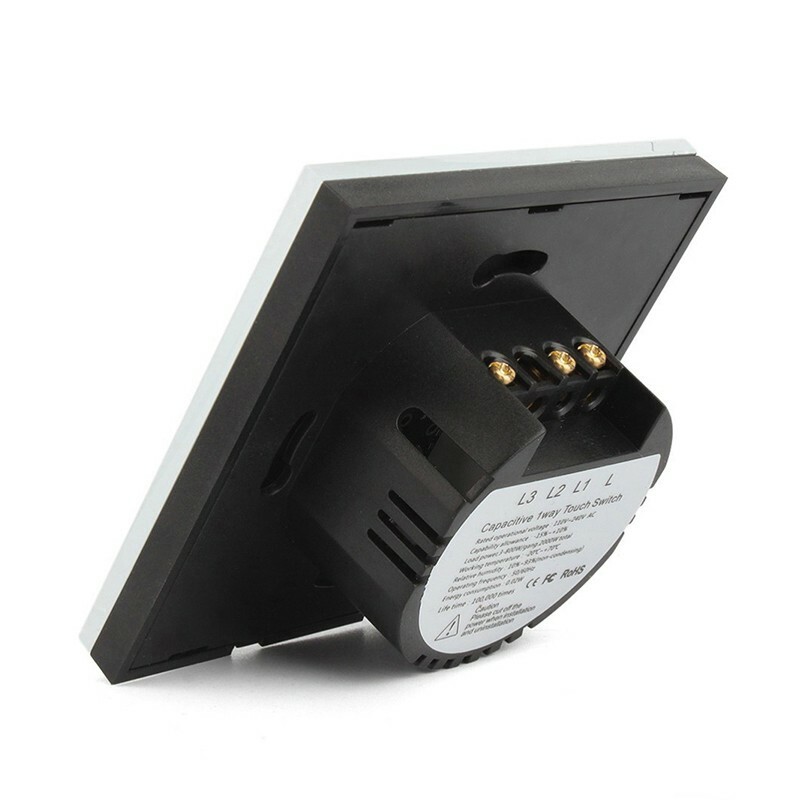 4.The outer shell is made of fireproof plastic material, effectively preventing switch ignition . 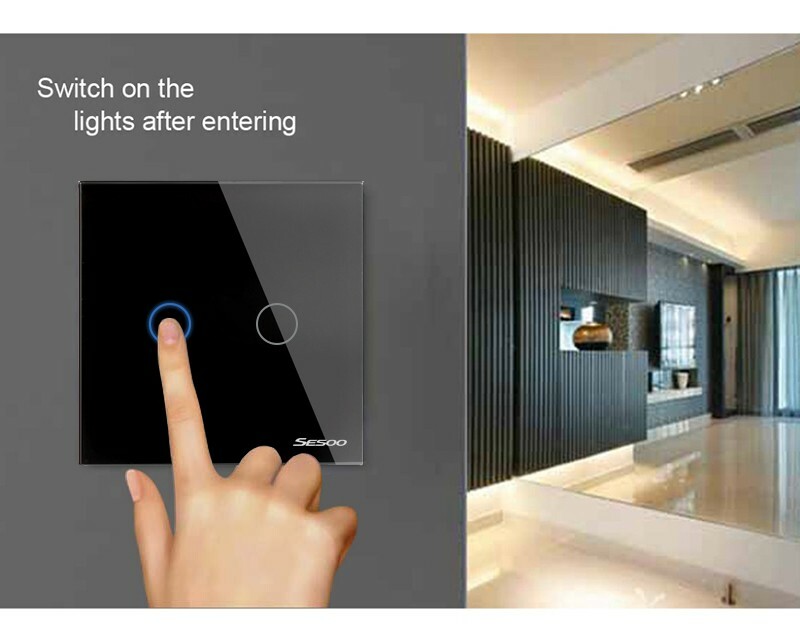 5.Control by live wire, easy for installation, do not need rewiring and replacing the switch before directly .Toughened glass panels, unique design and luxurious beauty . 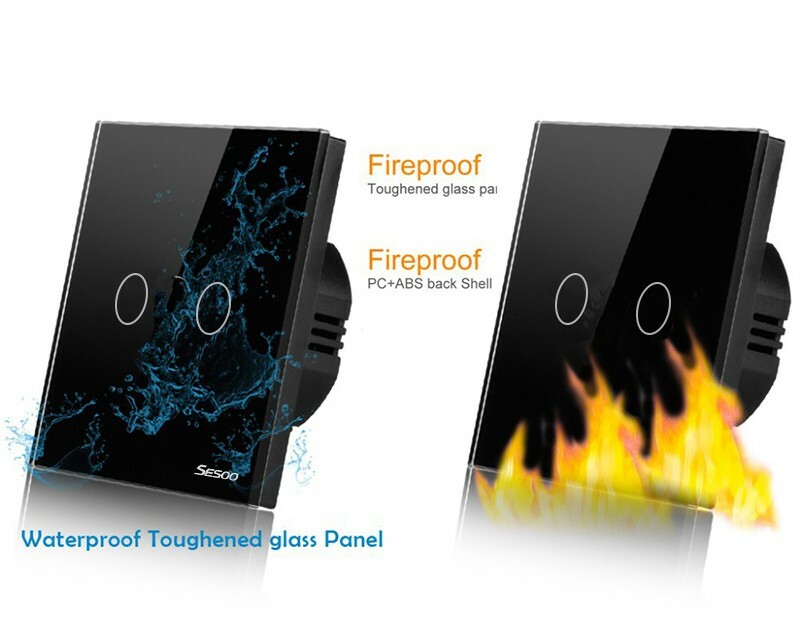 Prevent the occurrence of leakage and electric shock danger . 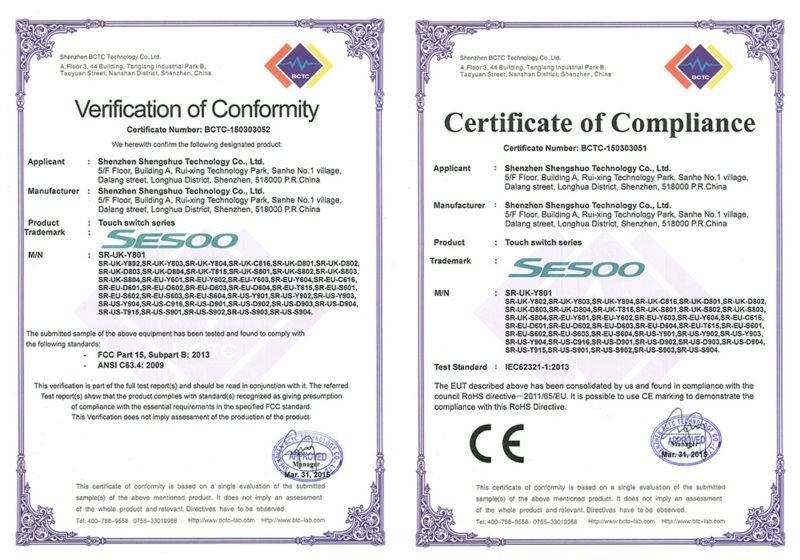 Q:Does your company have certification? 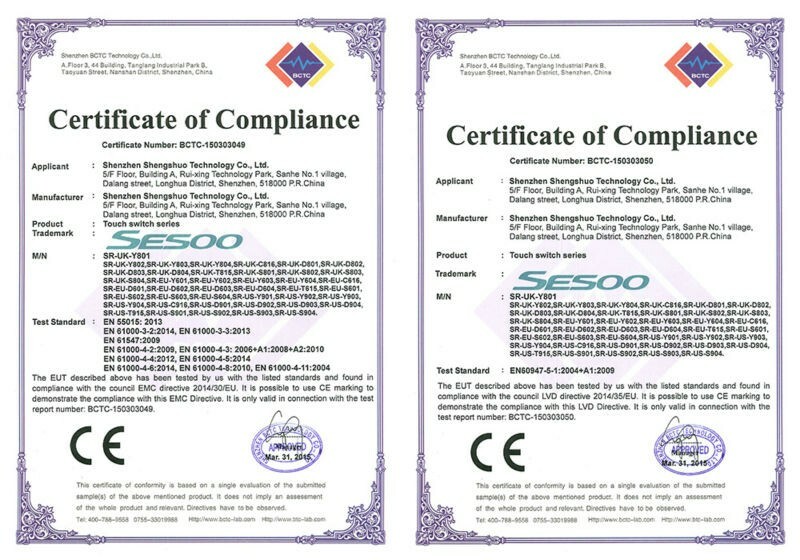 A:Yes,we have CE ,FCC ,ROHS certifications. 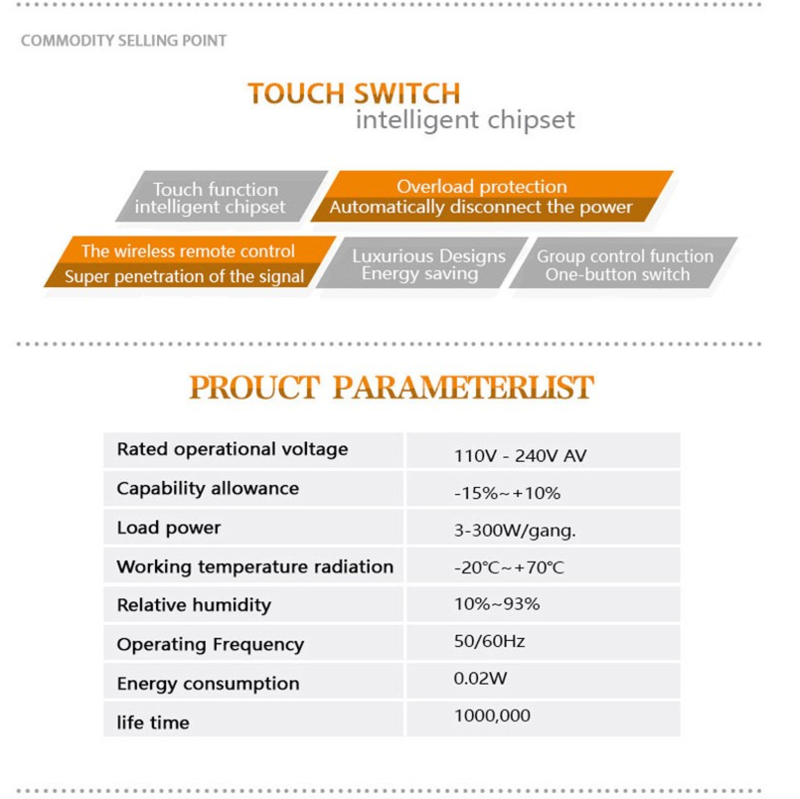 Q:What is your products warranty? 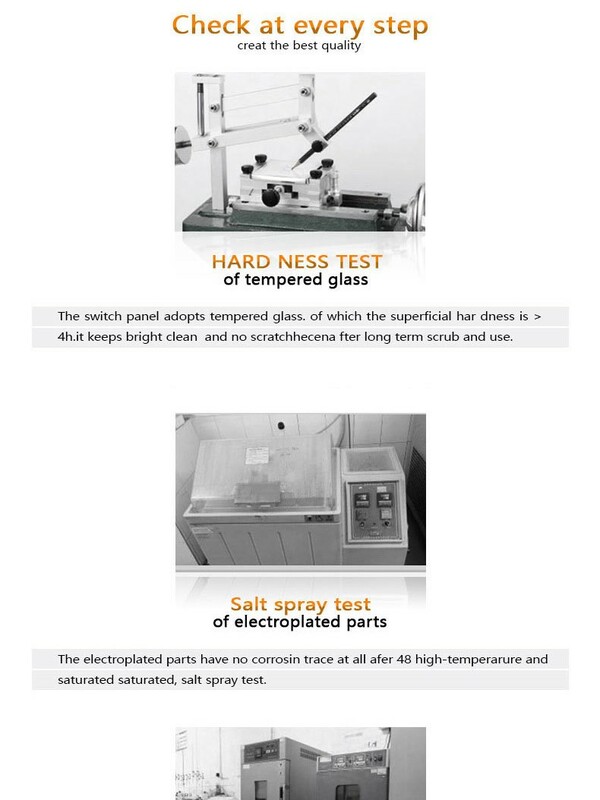 A:5 years warranty,if any problem from our products,we send the new one to you,you send back the old one. 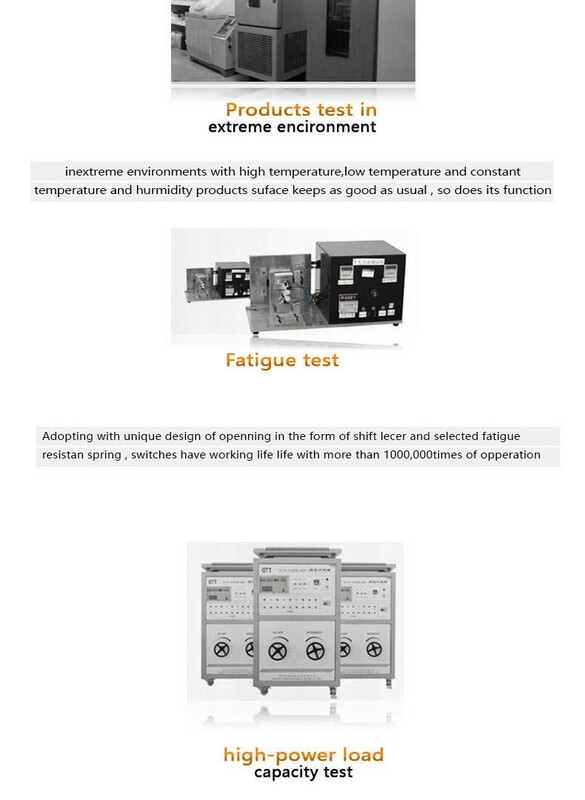 A:We support working 24 hours ,if our sales can not reply you,we will feedback to our company ASAP. Q:Do your products are very complex if I use them? 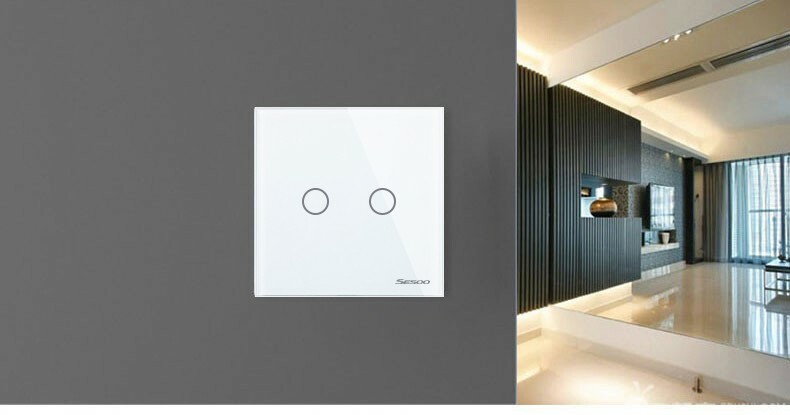 A:So easy for you,just past on the wall you can use.convenient for multiple control light. Q:Can you OEM for us? 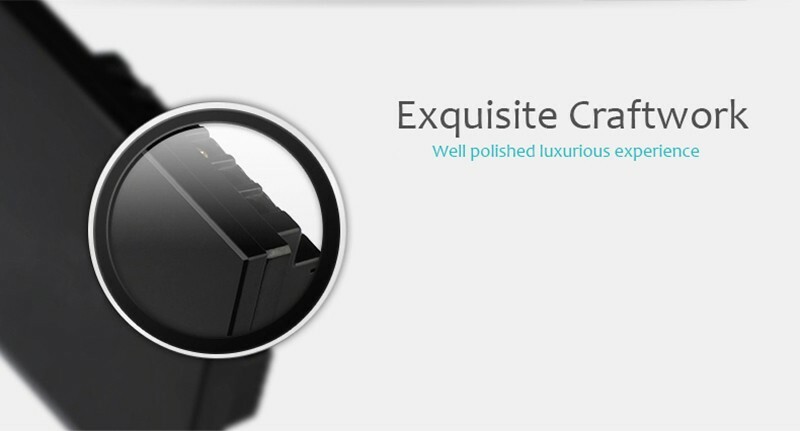 A:Yes,we can do OEM for you. Q:Can I get sample from you? A:Yes,but you need pay in advance when you put the second order ,we will return back the money to you. 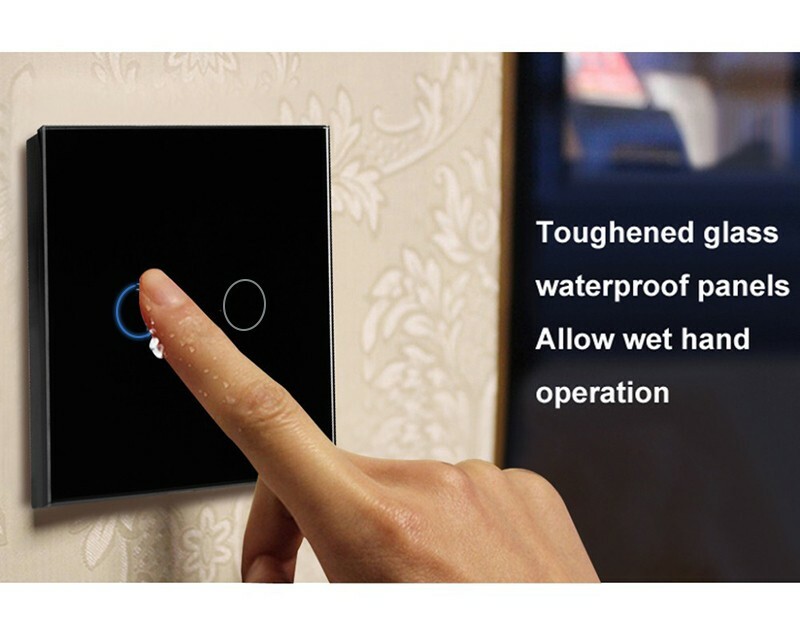 This entry was posted in Remote Control Switches and tagged High Quality Touch Screen Light Switch, Sesoo Waterproof Glass Panel Electric Remote Smart Light Wireless Control Touch Switch, Wireless Remote Motor Control Switch, Wireless Switch With Smartphone App.